This year's festival will feature model trains, museum exhibits, carnival games, crafts, food trucks, music, bounce house, ride on Diamond Express trackless train, collectibles and rare book sale and more! General admission $8 for everyone 2 yrs and up includes all activities except food, beverages, gift shop and collectibles sale. Groupons, memberships and other discount admissions are not valid for this special fundraiser event. Get your tickets at the door or online at http://www.rosenbergrrmuseum.org/railfest/ . 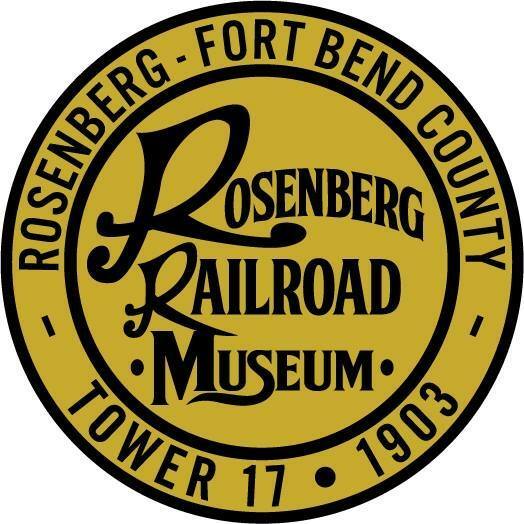 The Rosenberg Railroad Museum is a 501(c)(3) organization dedicated to the preservation and education of railroading in Ft. Bend County. All proceeds from the event benefit museum operations.